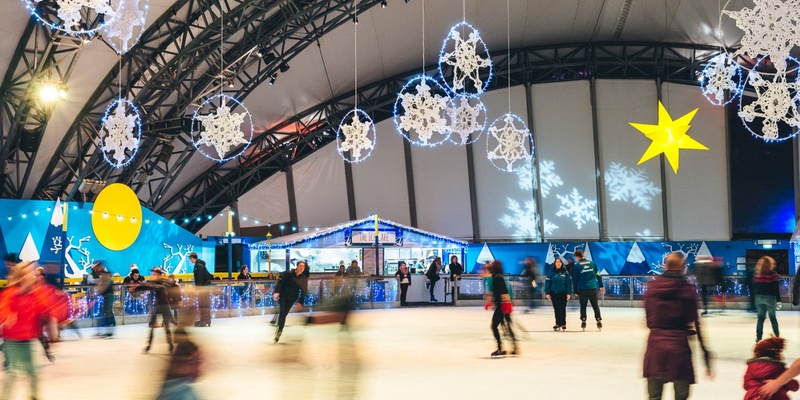 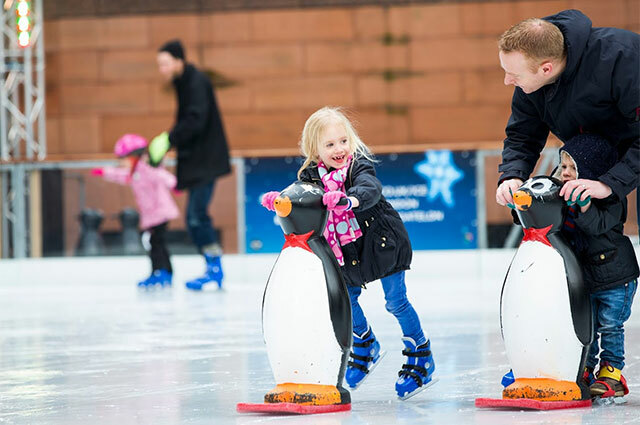 Reckon you could do with a bit of swirling around on the ice this Christmas? 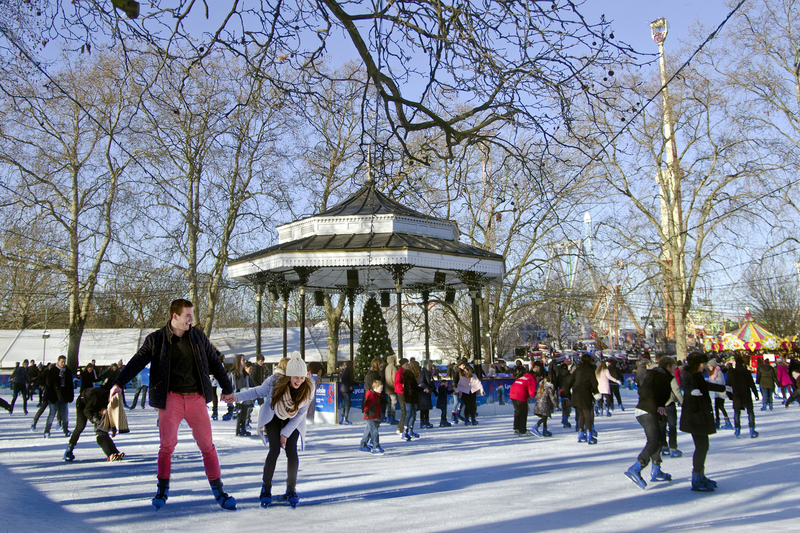 The entire Osper team recently went to Winter Wonderland in Hyde Park for ice skating. 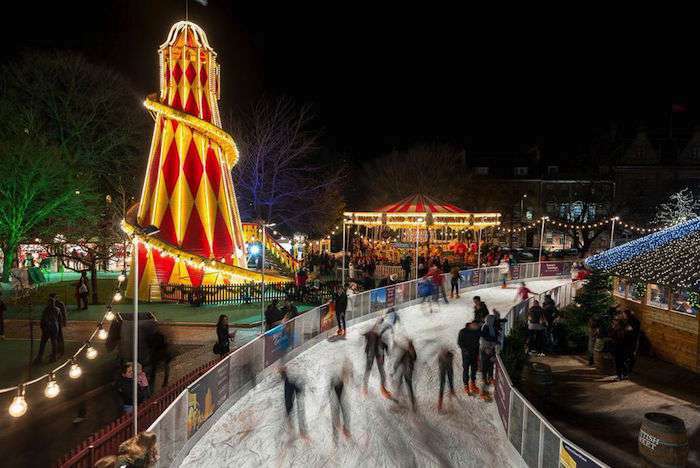 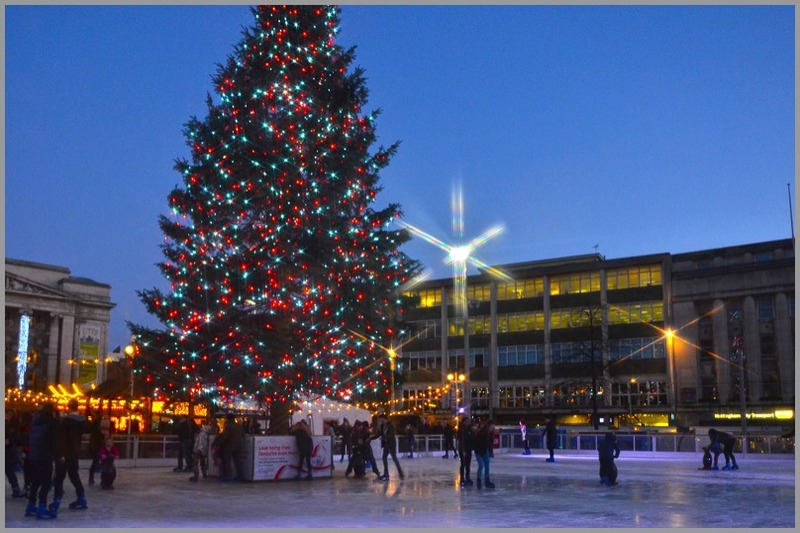 We had a wonderful time (when we weren’t busy falling over), and someone came up with the glorious idea of listing the best ice skating places Britain’s got to offer. 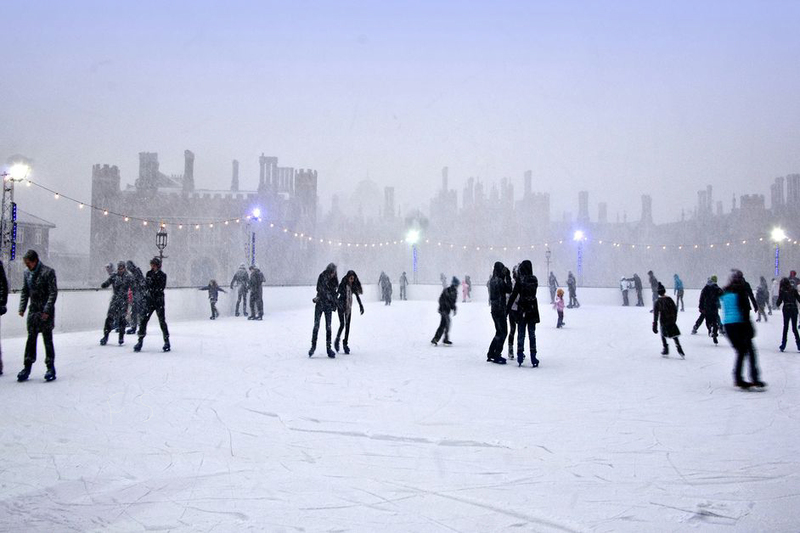 Lots of fun for young people, and old.